It is our mission to continually develop improved products and to provide parts and installation in a timely and cost-effective manner with a service standard unequaled in the filtration industry. Compositech provides vacuum pumps and filtrate pumps as part of the filtration package for many of our equipment installations. For the vacuum system, we typically use a base mounted or direct mounted vacuum pump outfitted with a 20 - 250HP motor depending on the size of the equipment and the customer processes. Each vacuum package includes flexible couplings, an inlet silencer with a filter, a discharge silencer, a stainless steel vacuum relief valve, a vacuum gauge and a temperature switch. These systems are supplied with a water injection control system, gauges, manifolds and interconnecting piping. We can add an acoustic panel enclosure to control noise level for customers as needed. 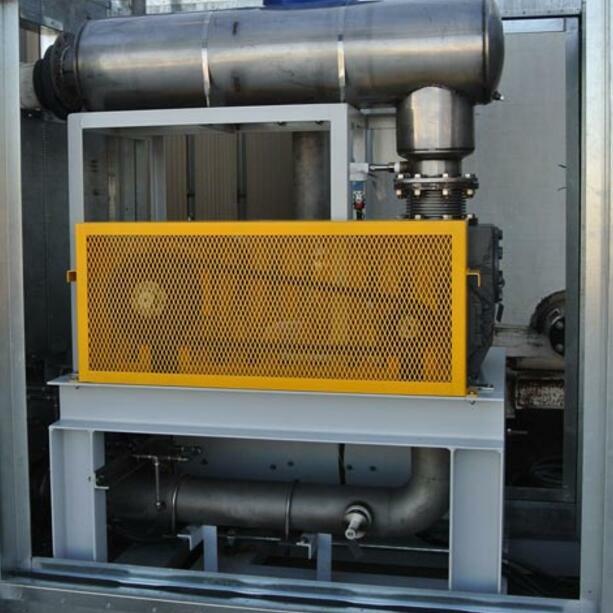 For our filtrate pump applications, we provide positive displacement pumps mounted on a cast iron base plate with a 2 – 20HP motor depending on the equipment and process. 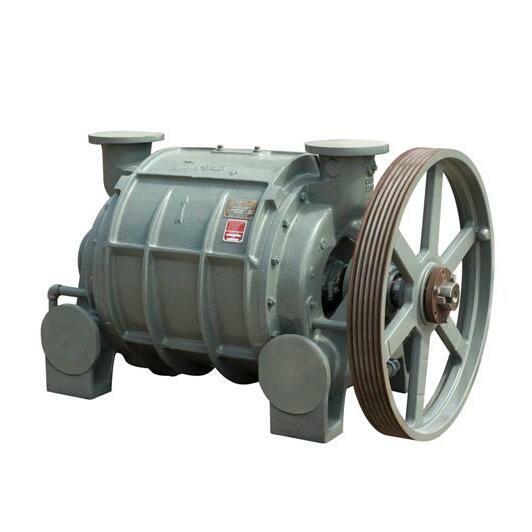 We spec pumps for main filter feed, polymer feed, lime feed if desired. We can provide our filtrate pump systems with an API Plan 53 Seal Flush System, a seal water control system, gauges, manifolds, and interconnecting piping.